 CerTest H. pylori one step card test is a coloured chromatographic immunoassay for the qualitative detection of Helicobacter pylori in stool samples. 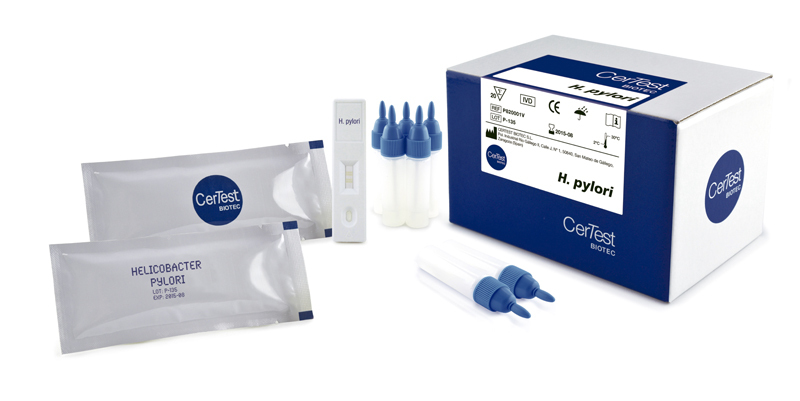 CerTest H. pylori card test offers a simple, a highly sensitive and non-invasive screening assay to make a presumptive diagnosis of Helicobacter pylori infection. H. pylori causes more than 90% of duodenal ulcers and up to 80% of gastric ulcers. The importance of Helicobacter pylori testing has increased greatly since the strong correlation between the presence of bacteria and confirmed gastrointestinal diseases (stomach and duodenum) like gastritis, peptic ulcer disease and gastric carcinoma.